If you are looking for a gadget to charge your devices in your car we have a great deal on the Power Dot Pro Rapid Car Charger in the Geeky Gadgets Deals store, you can save 40% off the normal price. The Power Dot Pro Rapid Car Charger normally retails for $24.99 and you can get it for just $14.99 in our deals store. 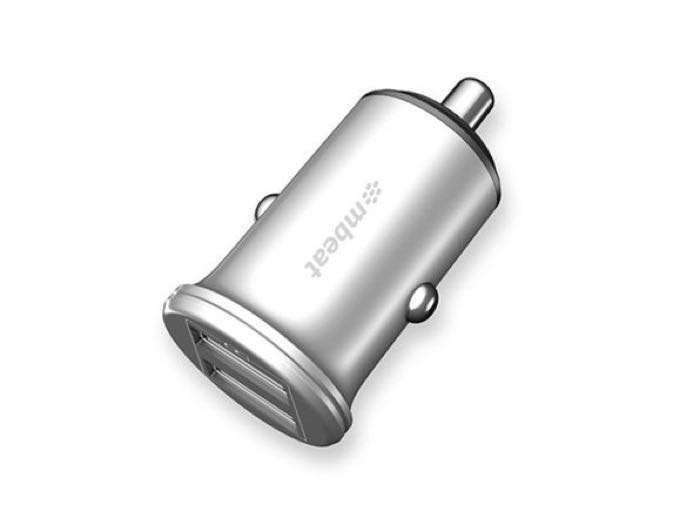 You can find out more details about the Power Dot Pro Rapid Car Charger over at the Geeky Gadgets Deals store at the link below.